Living with the view of a golf course is a certain kind of accomplishment. 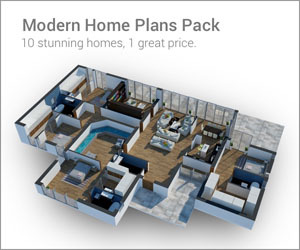 It speaks to luxury, relaxation, and the ability to enjoy the finer things in life. 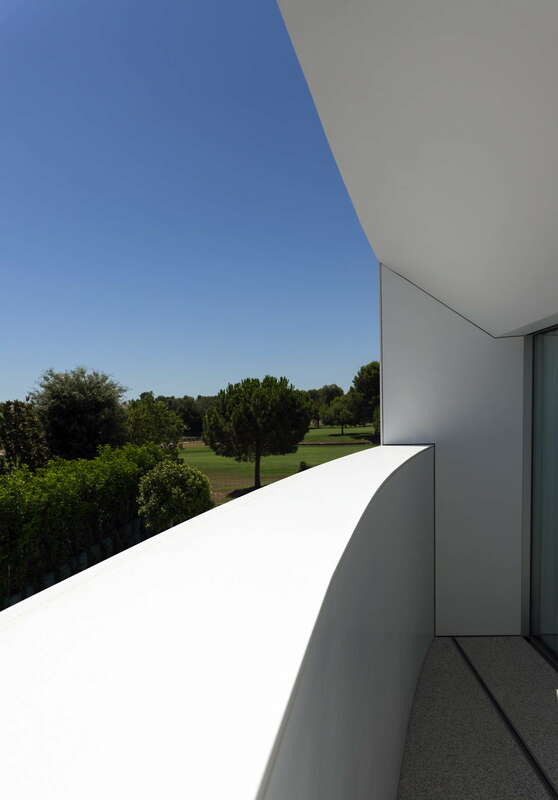 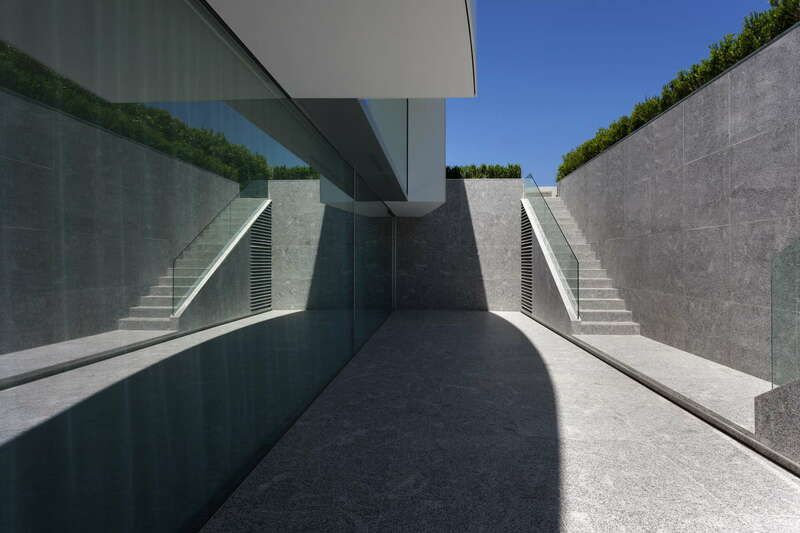 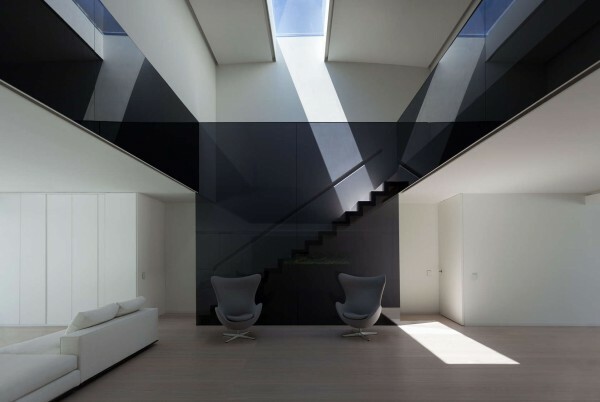 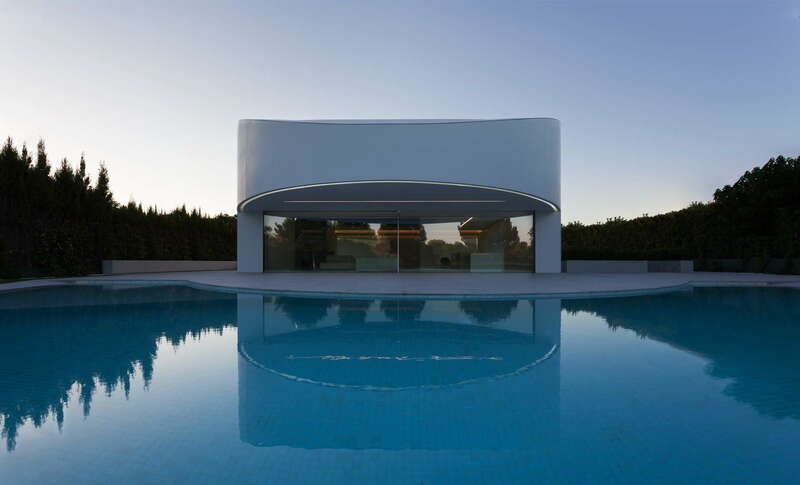 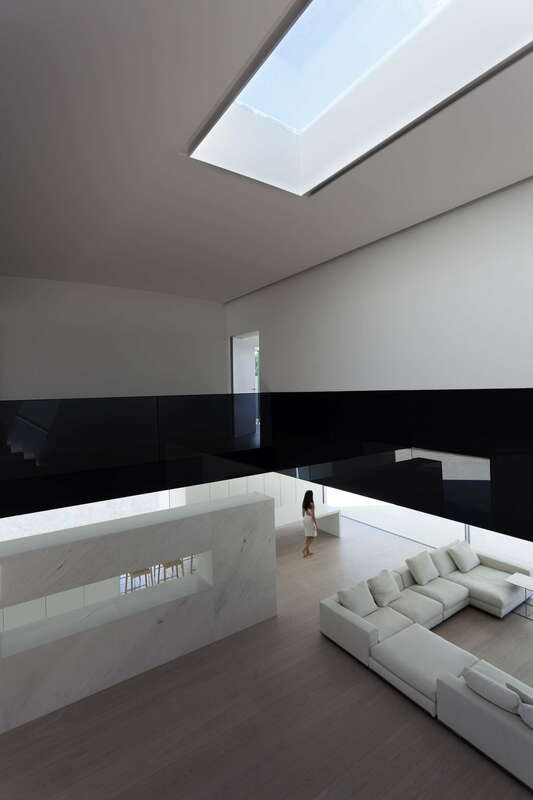 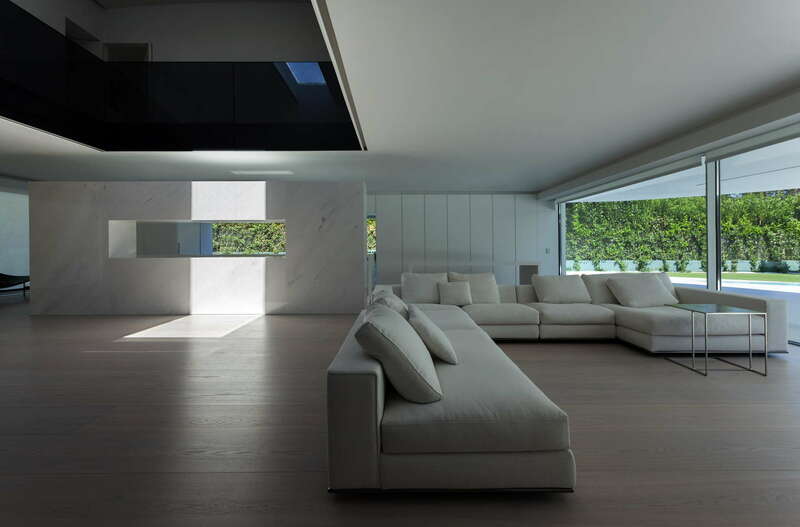 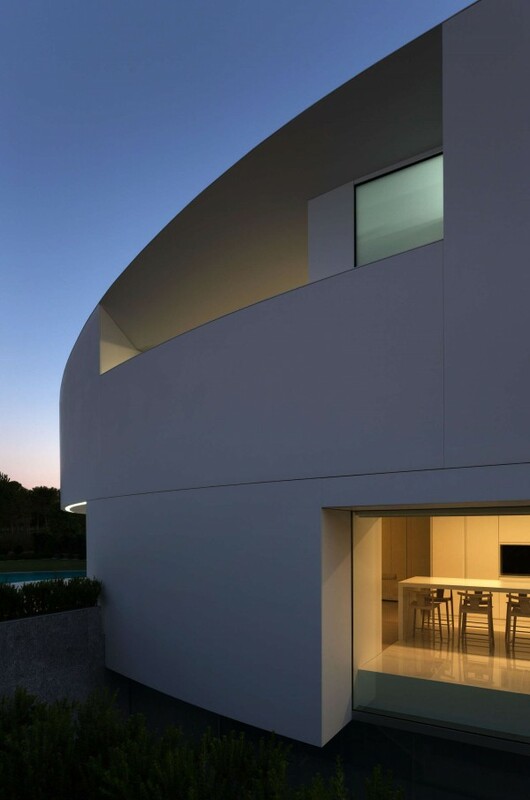 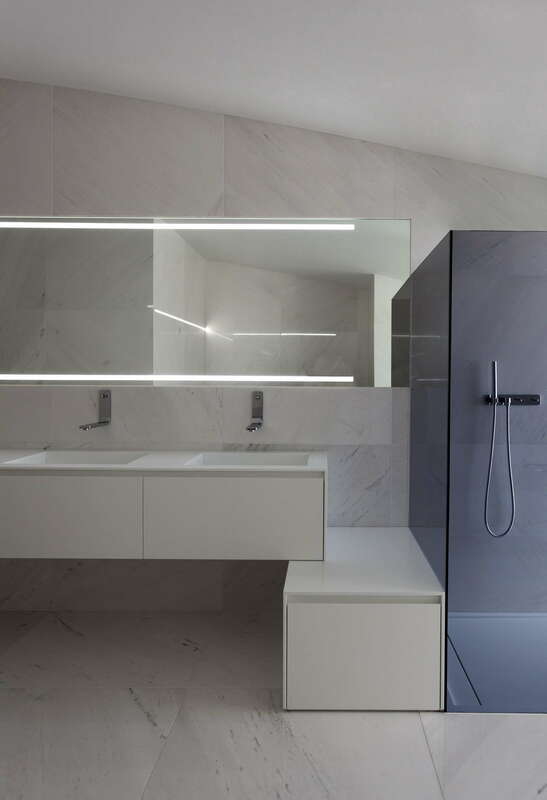 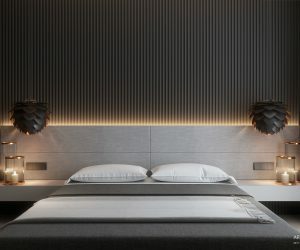 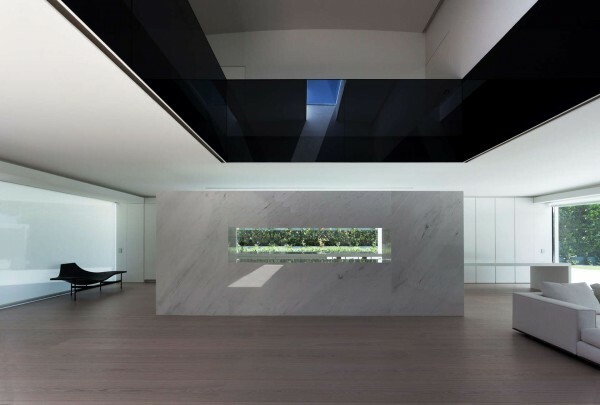 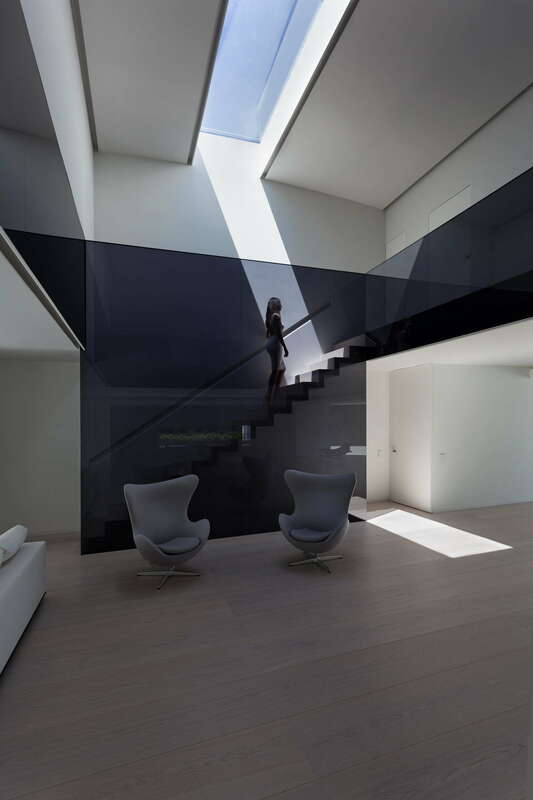 This house on the edge of a golf course in Valencia, Spain, designed by Fran Silvestre Arquitectos, is no different although the way in which it communicates that luxury is quite unique. 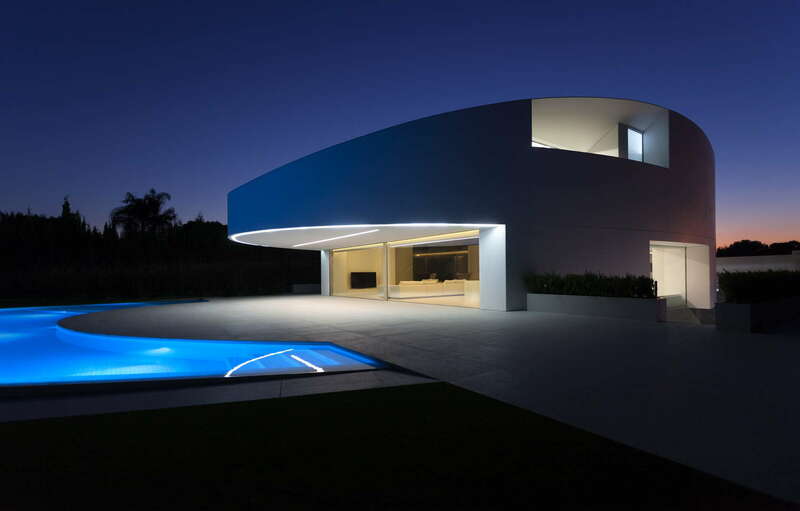 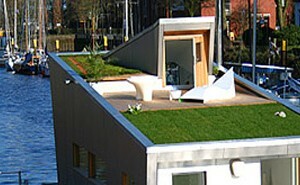 The elliptical shape of the exterior of the home is immediately striking. 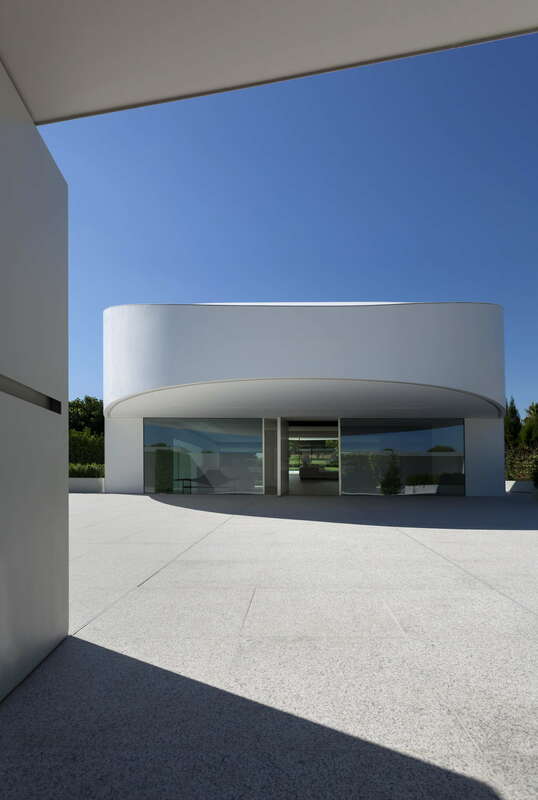 While the shape seems to almost mimic and highlight the natural curvature of the earth, at the same time the stark white color gives it an otherworldly effect. 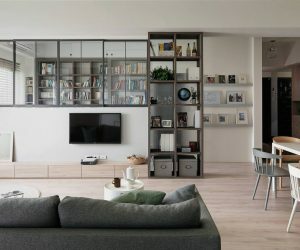 Inside, open spaces, simple furnishings and careful compositions make this a space this relaxing not in spite of, but because of its creativity and beauty. 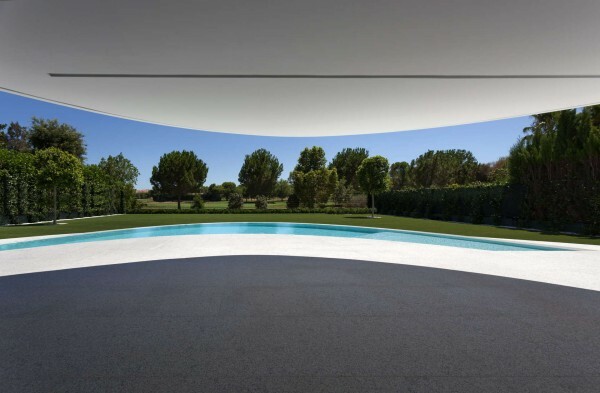 The outdoor space of the home emphasizes curves, ellipses, semicircles, even bringing these smooth rounded edges to the pool design. The curves make the open space feel even bigger than it is, inviting comparison to the natural (but manicured) expanses that surround the house. 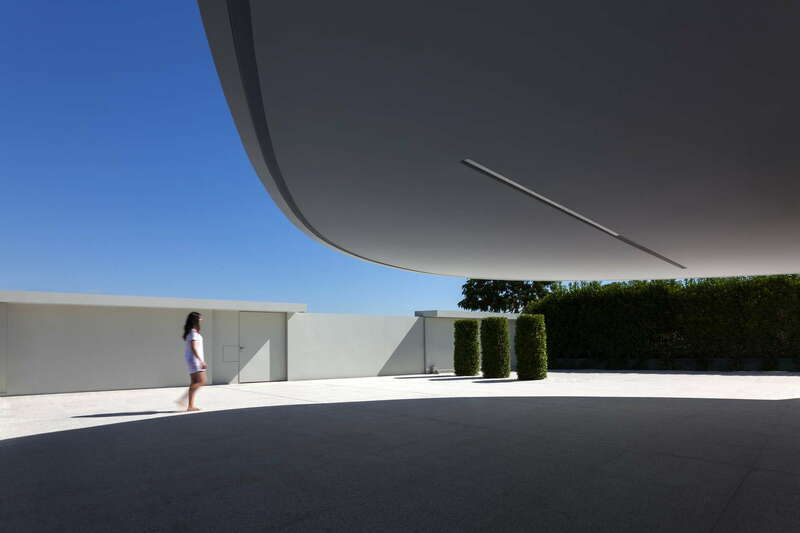 Four concrete supports hold up the curved roof, but they nearly disappear into the design because of the way the facade is allowed to melt into them. Inside the home, everything feels open with air and light flowing from one side of the house to the other easily. 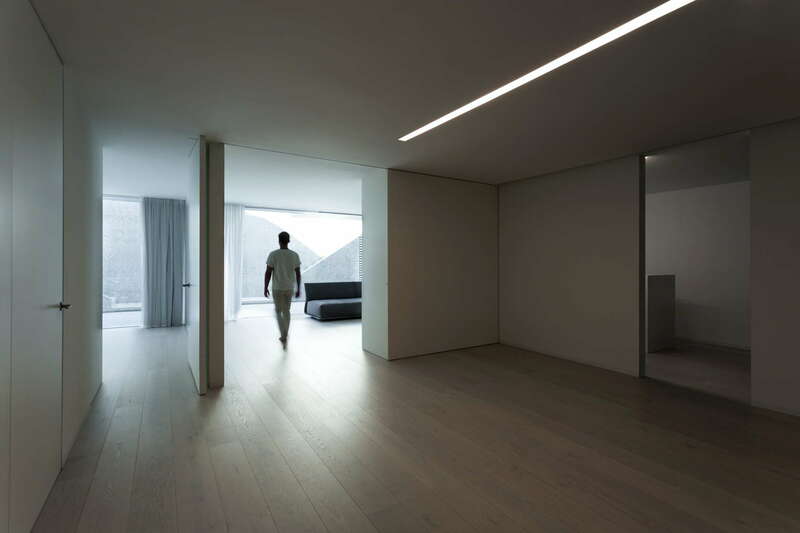 Minimal furniture serves to open up the space even further on both levels. 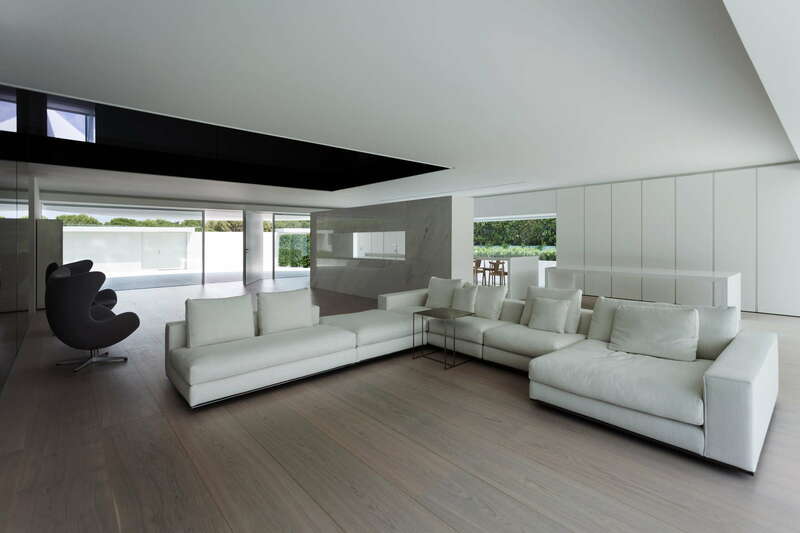 Colors are kept to a minimum as well, with shades of white and gray making up most of the home. 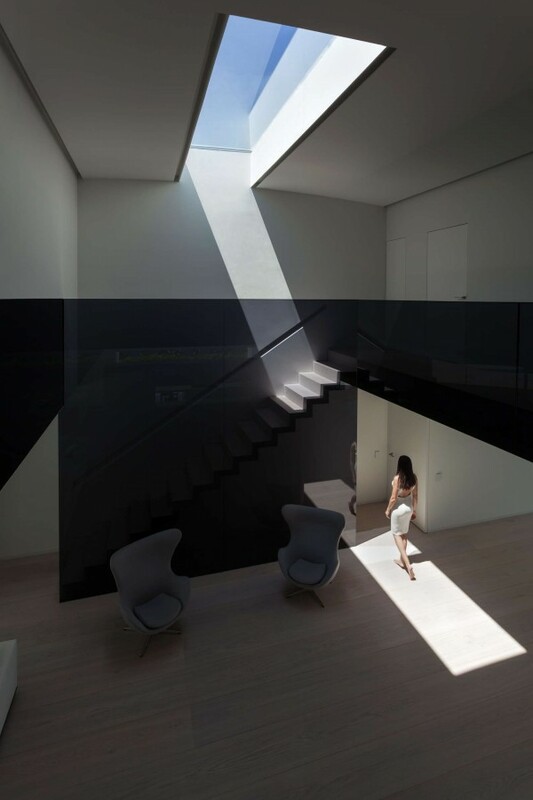 From every angle, occupants can look out onto the garden or surrounding greenery, giving the home a feeling of being both at one with and entirely removed from its natural surroundings. 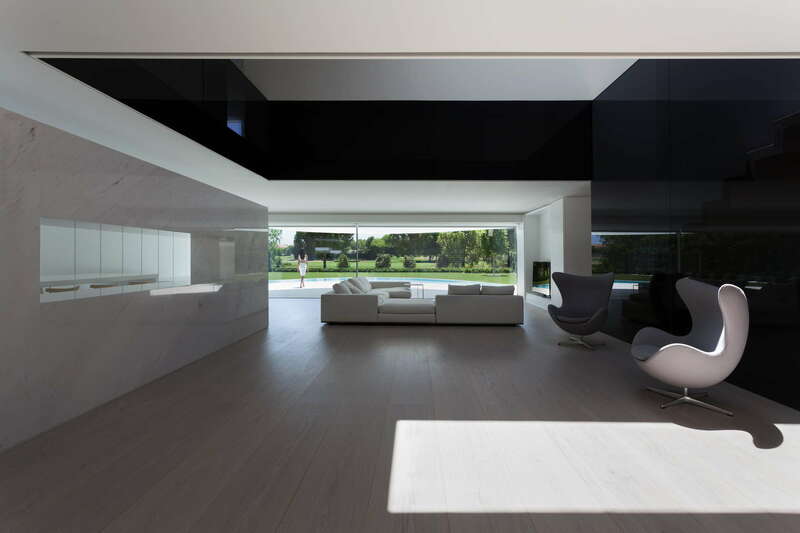 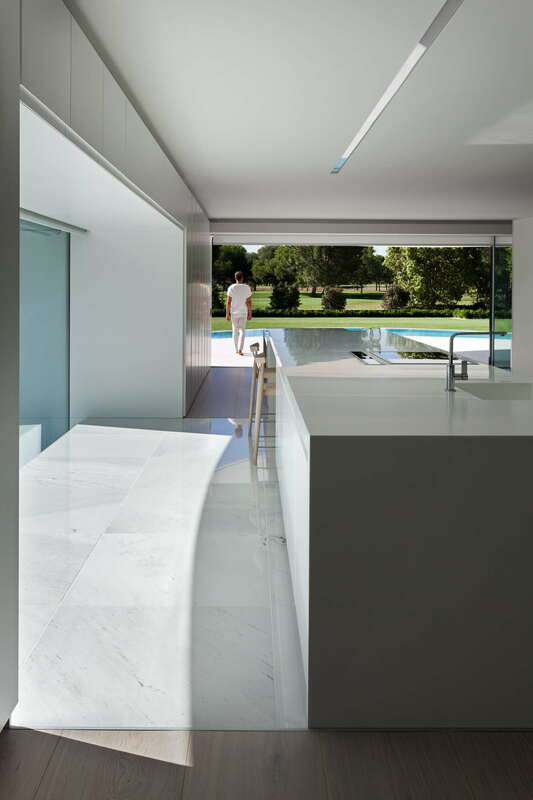 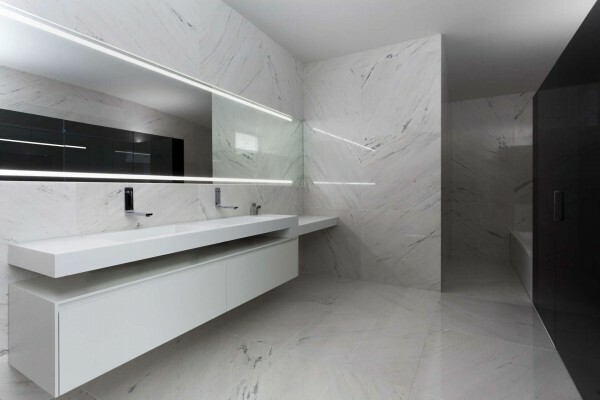 The luxury materials that make up the home, from cool white marble to smooth concrete have a simple elegance to them.